Cryptopia is a New Zealand crypto-to-crypto exchange. 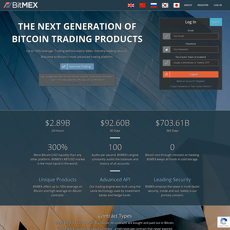 The exchange was started in 2014 and is compliant with New Zealand regulations. Cryptopia has one of the widest supports for cryptocurrencies in terms of exchanges. 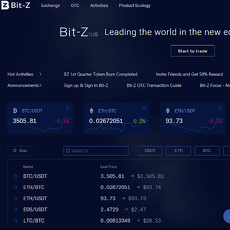 It currently has over 750 coins which can be traded against Bitcoin. 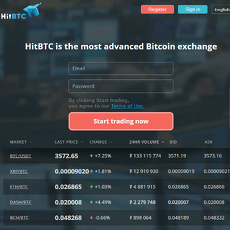 It often lists coins which cannot be traded on any of the popular exchanges. 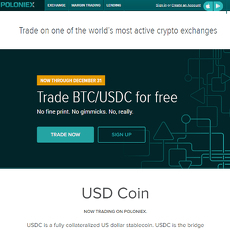 Coins can also be traded against a number of pairs including USDT, NZDT, LTC, and DOGE. 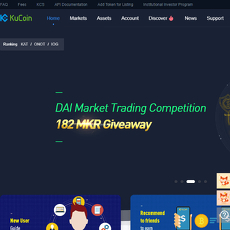 This is one of the only exchanges which offers Doge as a trading pair. 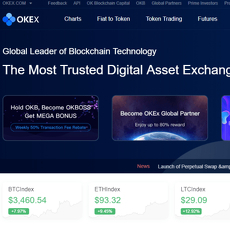 The exchange provides tools which are useful for traders. This includes an order book, charting tools, and recent trade book. The trading fee is 0.2% Users can enable two-factor authentication for an extra layer of security. Cryptopia also includes additional tools and features which other exchanges typically don’t provide. 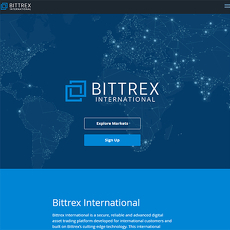 They have an arbitrage tool which enables traders to compare the prices listed on the Cryptopia to other exchanges such as Bittrex and Poloniex. 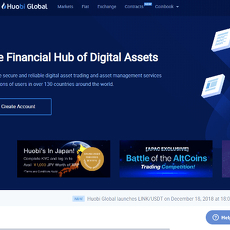 There is also a coin info list which contains the key information in relation to the coins listed. Overall, Cryptopia is a popular exchange due to its wide support, innovative features, and low feasibility. It also allows those with a New Zealand bank account to deposit in their local currency.